We can customize your grind for any temperature range and snow condition. See below for our most commonly recommended options. 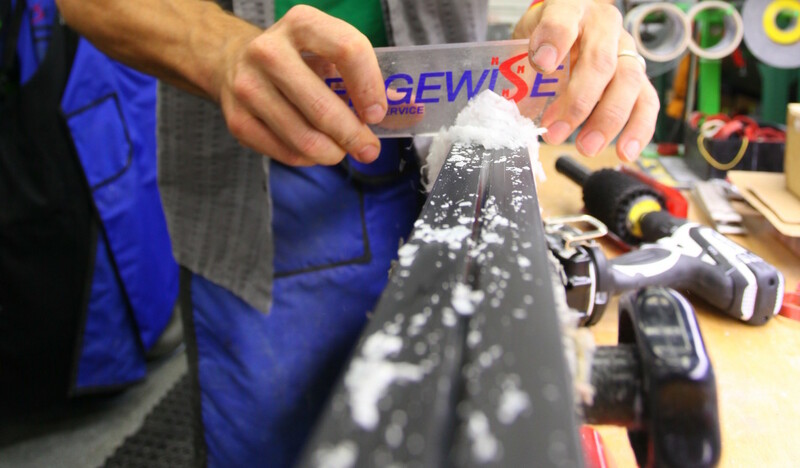 Edgewise Classical Grinds tend to be deeper and a bit more aggressive.